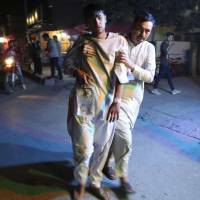 KABUL - At least 20 people have been killed including two Afghan journalists after twin blasts at a Kabul wrestling club on Wednesday that left another 70 wounded, officials said, in the latest assault on the capital. 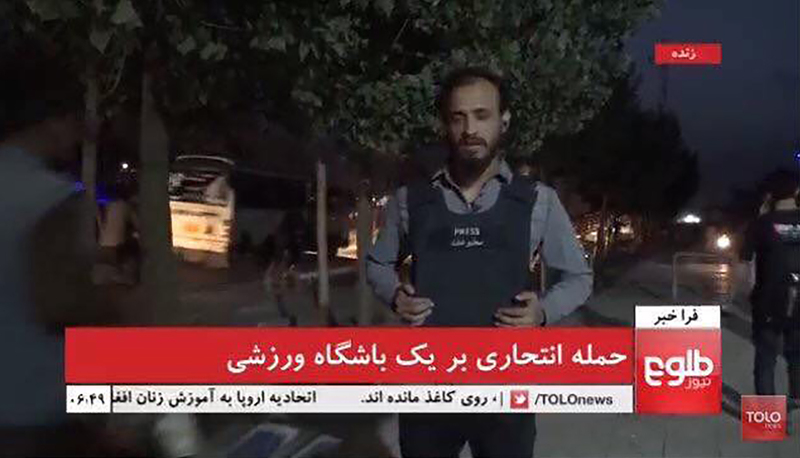 An hour after a suicide bomber blew himself up inside the sports hall in a heavily Shiite neighborhood, a car packed with explosives detonated as journalists and security forces gathered at the scene, police spokesman Hashmat Stanikzai said. 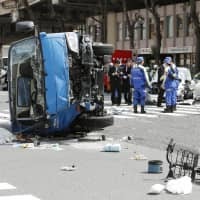 There was no immediate claim of responsibility for the twin explosions, but the Islamic State group often targets Afghanistan’s minority Shiite community. The Taliban denied involvement. 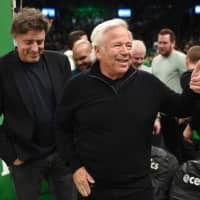 He “detonated inside where a large number of athletes had gathered. There are a lot of dead and wounded,” Mohammad Hanif said on Facebook. 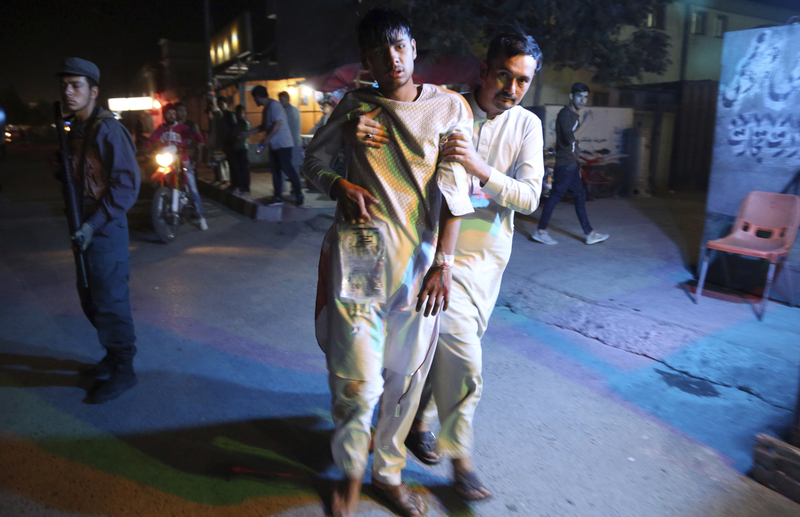 The last major attack on Shiites in Kabul was on Aug. 15 when a suicide bomber blew himself up in an education center, killing dozens of students. Journalists also have paid a heavy price covering the conflict. 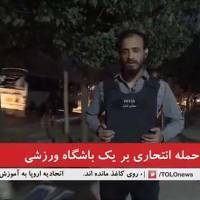 At least 11 were killed in the first six months of the year, the Afghan Journalists Safety Committee said in a report, describing the period as the “bloodiest. Wednesday’s attack comes a day after the Taliban announced the death of Jalaluddin Haqqani, who founded the eponymous militant group that is widely suspected of being behind some of the attacks in Kabul claimed by IS.